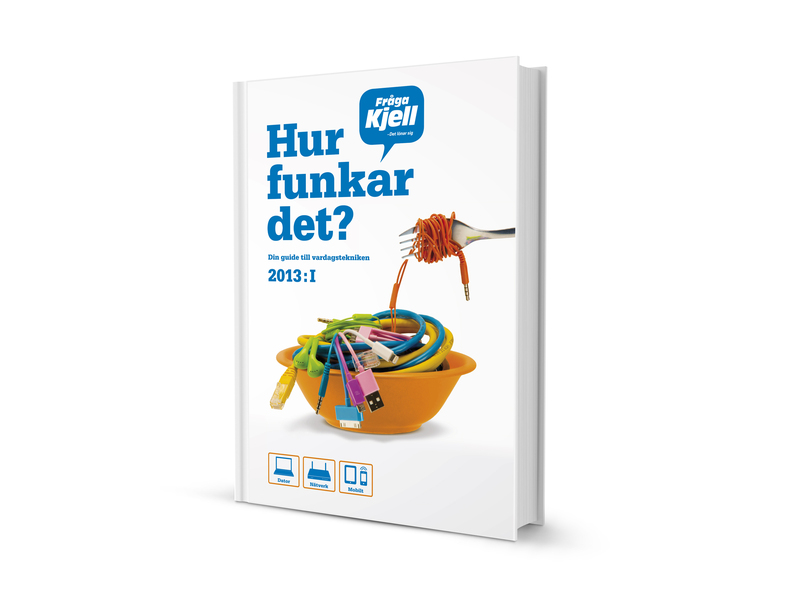 For two years I worked at Kjell & Company in Sweden as a graphic designer. 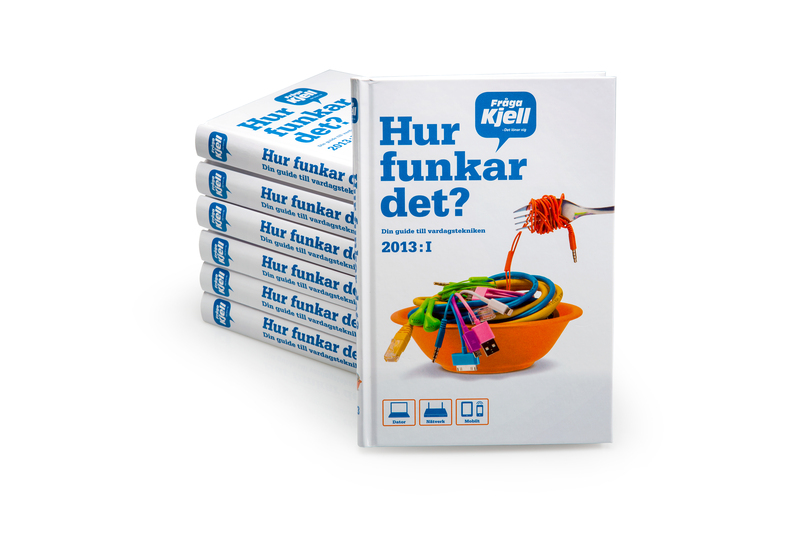 Among many things, I designed the 2013 edition of Kjell & Co's book "How does it work". 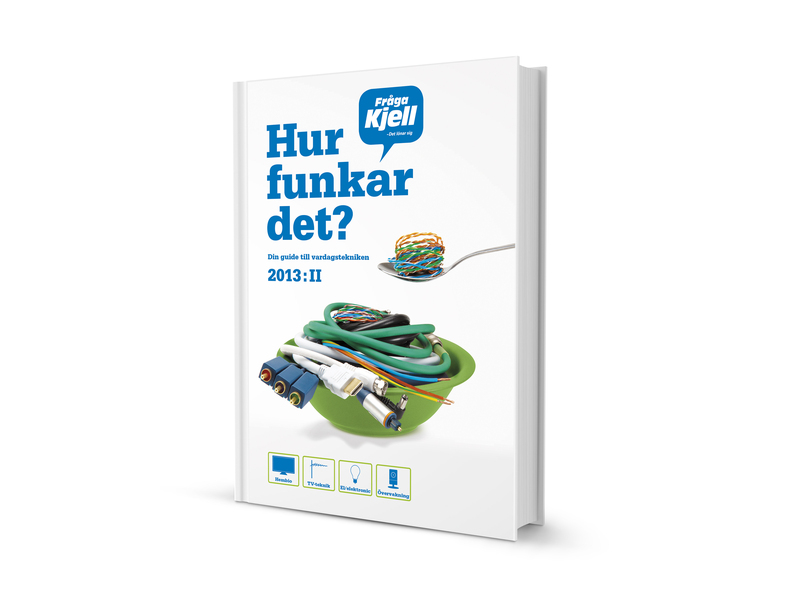 The concept was "Everyday Technology". I conceptualized the idea of a visual expression, photo concept, photo editing and book cover design that was released in two parts in 2013.